Radcliffe Teak Patio Lounger The Amazonia Teak sophisticated line combines quality, style, and comfort. Crafted of high quality teak (Tectona Grandis), this modern furniture collection will make an immediate impact in your patio. 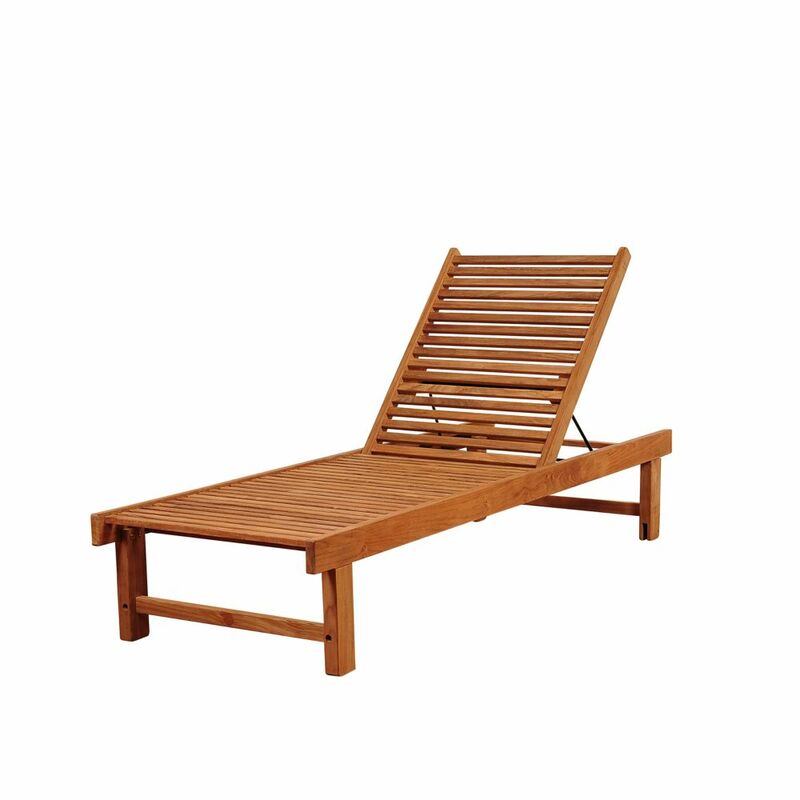 Radcliffe Teak Patio Lounger is rated 5.0 out of 5 by 1. Rated 5 out of 5 by Trish from Easy assembly. Looks beautiful on my patio!... Easy assembly. Looks beautiful on my patio!